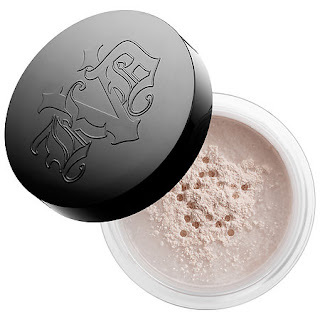 Kat Von D Lock-It Setting Powder is a powder that makes my dry textured skin look smooth and faintly glowy. I had despaired of ever finding a setting powder that didn't dull me or mask the perfection of my foundation, but this turned out to be the answer to my dreams. Sounds melodramatic? Well sorry but it's true. And I'm not the only one who thinks so either. New on the market, the super finely milled Lock-It powder is already hitting cult status. Morphe Premium Eyeshadow in Date Night was an instant favorite. I have been wearing it every single day since I got it. When I ordered it online I was a little worried it might turn out to be unflattering but my fears were unfounded. It is in fact quite a flattering shade of purplish pink with a touch of gold accent that looks more angelic in person that it does in the photo. Even better it lasts ALL DAY on my lids! 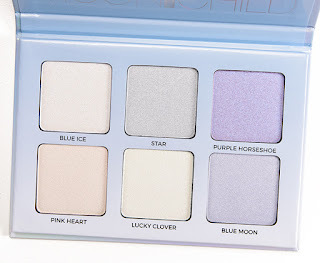 I am definitely interested in ordering more quality (and inexpensive) eyeshadows from this line. 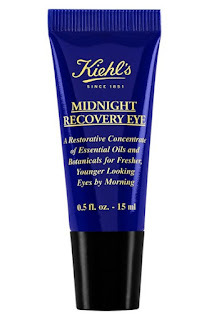 Kiehl's Midnight Recovery Eye cream made an instant effect on the puffiness of my under eyes. When applied at night, I wake up the next morning looking much less haggard. Besides reducing puffiness it is also supposed to help reduce dark circles, which maybe it does just a touch, but I am so impressed with the de-puffing action that the rest is immaterial. 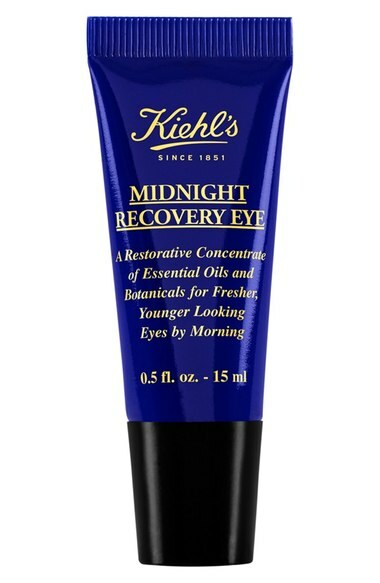 It is thin in consistency but does hydrate a bit too - I just use a heavier eye cream in the day. And I still hold out hope that one day the mystical dark-circle-reducing ingredient will kick in. These things take time you know. 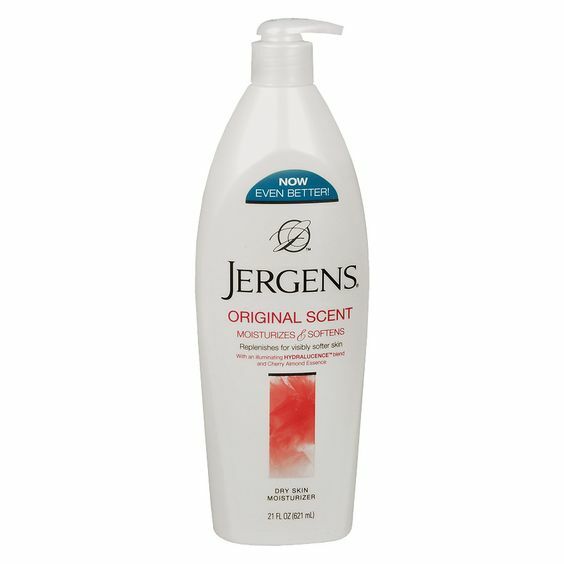 Jergen's Moisturizer Original Scent Cherry-Almond was a scentsational discovery for me this month. And to think it's been around forever and I didn't know about it! The smell is so wonderfully old school; it is both classic and young at heart at the same time. 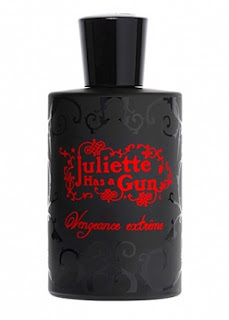 It is a distinctive gourmand fragrance all the way - very cherry, very almond. And a unexpected "side-effect" is that it is fantastically hydrating. I keep it next to my side of the couch and slather it on all day and all evening long. At $6.50 for a big convenient pump bottle you can't go wrong. 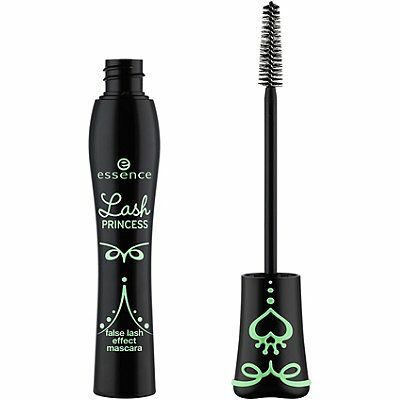 Essence Lash Princess False Lash Effect Mascara is about as close as you can come to a fake lash look without actually applying the falsies. Big lift big volume big length. The more you use it and the older the formula gets, the more this is true. 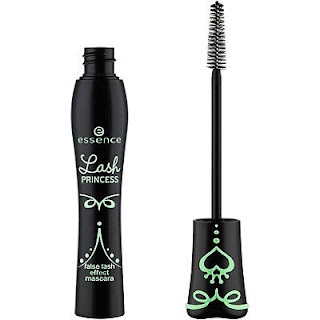 And it's only $4.99 at Ulta! I have to admit it does start to feel a bit hard and crunchy as the day wears on but it really stays put, so to me it's worth it. 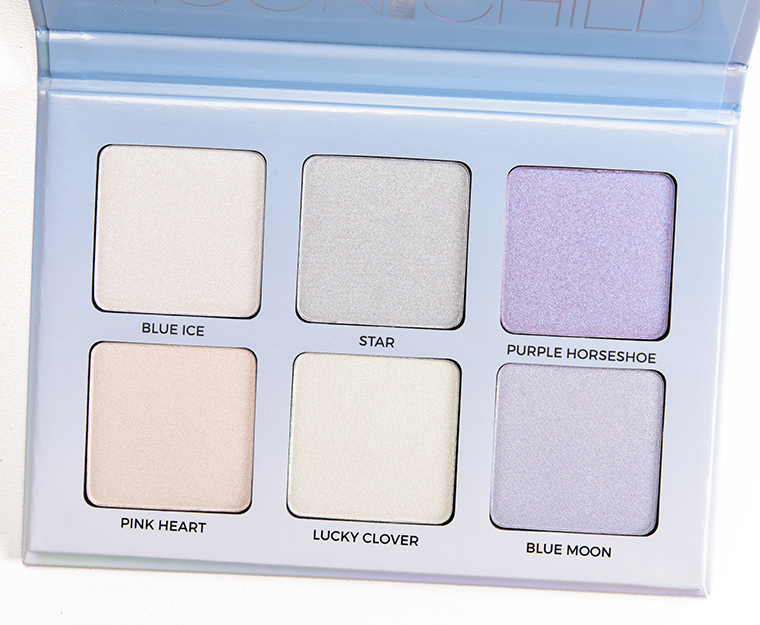 Anastasia Beverly Hills Moonchild Glow Kit appears to be for teens and twenty-somethings but I couldn't love it more if I tried. Of course I am a twelve year old girl trapped in a middle-aged body, but that is beside the point; these multi-hued highlighters are magical. But don't let the unconventional colors fool you, they can easily be applied subtly as they can dramatically. 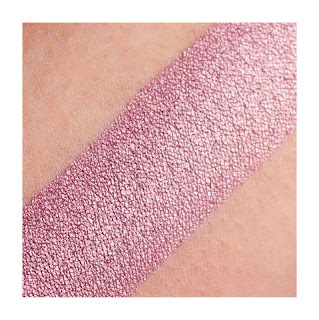 Initially I bought the kit solely for the Pink Heart shade but I ended up loving all the colors because it turns out they also make for fantastic eyeshadow. That said, this glow kit is probably more for those who think outside the box. Givenchy Eaudemoiselle Eau de Toilette has been in heavy rotation for me this month. It is soft and pretty but mostly I've been wearing it because to me it smells like Paris and the traveling bug has bit me bad this Summer. In other words, I have physically gone nowhere but in my fantasy life I am sipping expresso with those lovely French cubes of sugar, at a side walk cafe on the Left Bank. It is a yellow floral with rose, a whisper of citrus, and a powdery-musky base. It is something old-fashioned that the young would wear ironically. 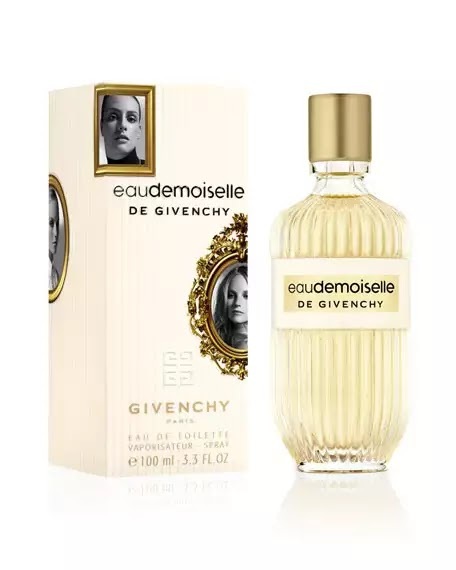 It is Ginvenchy couture.